Social media messaging apps as we all know, serves as one of the medium through which we all can reach our friends, chat, catch fun online etc. Lots of social media developers tends to improve day by day, as they continue rolling out more blissful features to users. In that effect, Lots of social messaging app developers are now much more interested in releasing nice features to the mobile platform, that's because more users come from such platform, and due that, there is high rate of competition in adding features so as to get more users to themselves. Few months ago, Blackberry messenger rolled out it's feature that enables users to chat with voice call and as well video calls. This is to retain their position as one of the top social messengers and to get more users to themselves. The good news today is that Blackberry has just released a new update again for its android users and this one came with bug fix with many other features. As it stands now, BBM Feeds can now share photos and video posts. But only the channel admins are allowed to post videos. The new update also has a timed destructive message which self destruct after 25secs. Below comes the Full changelog details concerning this BBM update. 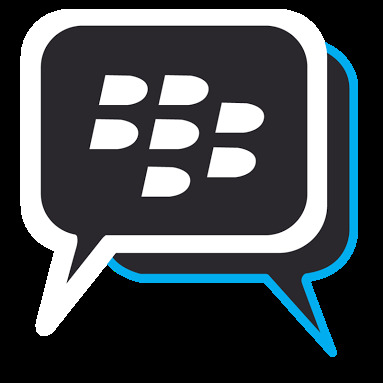 Where Can I Download The Latest BBM Android App? To download the app simply goto playstore by clicking Here.